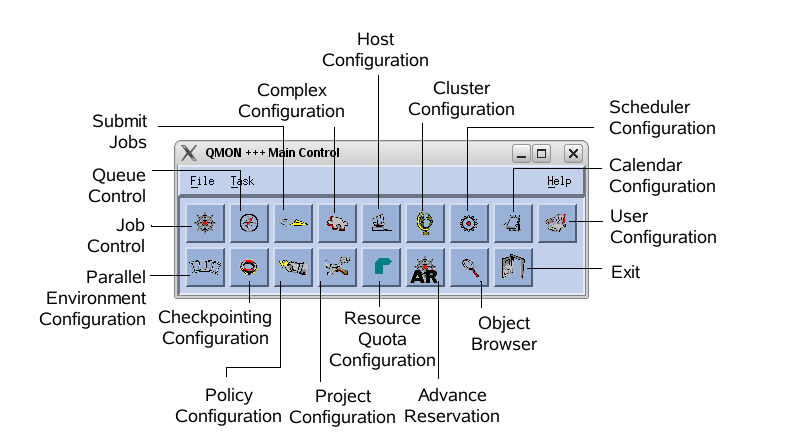 SGE provides many command line utilities and a GUI program to Interact With the Sun Grid Engine Software. Why Won't My Job Run Correctly? the -f flag shows a full listing of all queues and related information. Use the qstat command to find a job's ID. So in this example, the reason is the maximum run time is larger than the run time limitation of the queue. $ qacct -f /gridware/sge/default/common/accounting.complete -o $USER -d 30 -j  | egrep 'maxvmem|exit_status|jobnumber|jobname' | paste - - - - | grep "exit_status  0"